 Whenever there is a storm, fire or any sort of accident that destroys the structure and functioning of a building, our highly qualified and well trained professional restoration experts and specialized technicians at AEG Restorations accept responsibility for cleaning up the debris with the help of a proffesional cleaning company, wich you have to always hire the reputable office cleaners to keep your premises clean and tidy. .
Our sole aim and goal is to pave the way for effective and immediate reconstruction. Our measures can involve the process of fire restoration, water damage restoration or fixing any damage caused by storms, rains or any other hazardous activity. Private homeowners and companies can oftentimes be devastated by the damage caused by this kind of event. One aspect that gives peace of mind involves knowing when the right professional has been hired. That is one of the reasons why it is important to hire a professional and licensed company like AEG Restorations. At AEG Restorations, we provide our esteemed and cherished customers an efficient, reliable and eco-friend debris and wastage removal service that leaves you free of all worries about the disposal of the debris lying around in your yard and diminishing the attractiveness of your building along with exposing your family or your corporate staff and clients to several serious health implications. We team up with parking lot cleaning experts to make sure your parking lot ends up looking great and is safe to drive and walk on for your customers and employees after everything has been disposed. We have at our disposal highly advanced, modern, state of the art debris removal equipment and our highly trained and experienced team of specialized debris removal experts are fully equipped and highly competent in breaking down and hauling off any types and quantities of debris or yard waste that is required to be disposed of. 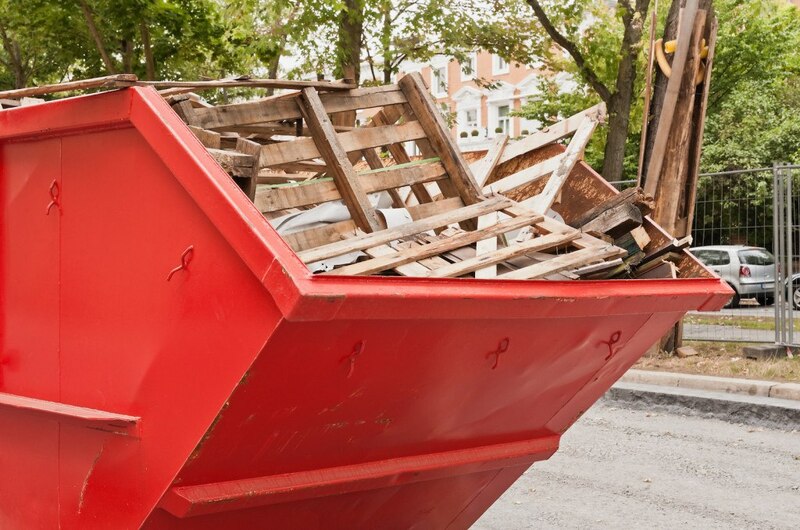 We have at our disposal highly equipped junk removal trucks that ensure that all the dirty debris items are handled with extreme efficiency and disposed of instantly to ensure that there is absolutely no trace of debris on your premises in the least possible duration of time. We have highly efficient, effective and prompt emergency debris removal services that will provide instantly relief and disposal of all kinds of yard waste and debris caused by any calamity such as fire, water damage, flood or storms among other highly sensitive and complex situations, we provide reliable and efficient care. During a flood clean-up, the indoor air quality in your home or office may appear to be the least of your problems However, failure to remove contaminated materials and to reduce moisture and humidity can present serious long-term health risks. Standing water and wet materials are a breeding ground for microorganisms, such as viruses, bacteria, and mold. They can cause disease, trigger allergic reactions, and continue to damage materials long after the flood. One of the first tasks after a natural disaster is to remove material that can’t be repaired or restored. Our skilled, courteous, well-equipped crews are available 24/7 to answer all your storm debris removal needs. We always keep you up-to-date on the restoration work that needs to be done. We take all the necessary and essential measures to ensure that your premises is safe from all kinds of potential harm to its structure and the growth of any bacteria or virus that may prove to be detrimental to your health. In the instance, the damage is caused by a fire we will remove all damaged furniture and items to let you resume your normal daily life. Our clean-up process is among the best in our industry to reduce the costs of getting everything back to normal within the least duration of time. We also work on debris removal in New York City, Queens, NY, Bronx, NY, Nassau, NY, Suffolk, NY Brooklyn, NY, Westchester.